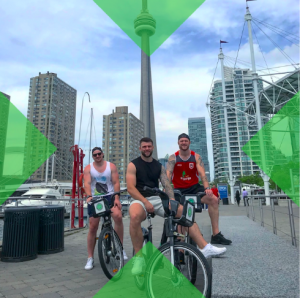 With so many sights to take in, what better way to explore the unique city of Toronto than on two wheels? 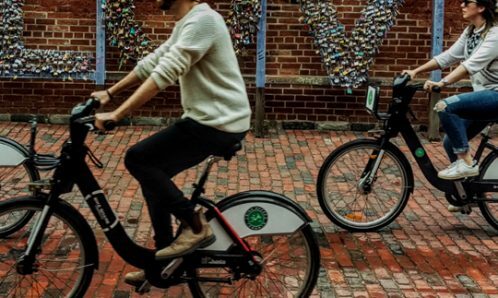 Whether you are looking to take a scenic waterfront ride, a historic tour of Old Toronto, snack your way through a cycle or bike to get that perfect selfie, we've got you covered. 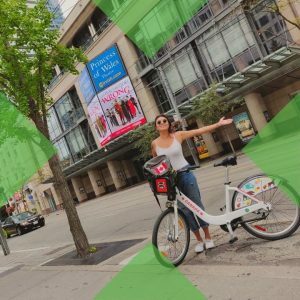 Discover some of our city's most popular routes with Bike Share Toronto. What are you waiting for? Grab a pass, a friend and get exploring with us. We roll out the red carpet for our Annual Members. With new perks available every month, our members are treated to sweet deals, giveaways, special events and more! What are you waiting for? 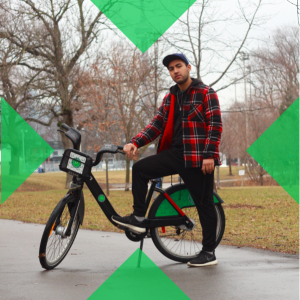 Become a Member today and take advantage of Bike Share Toronto's Member Perks Program. Unlock the power of meditation with Member Perks at Hoame. Enjoy FREE 30 & 60 minute meditation classes with our code bike2hoame. Can’t get enough? Purchase an annual membership for 50% off! Offers valid until May 31st. 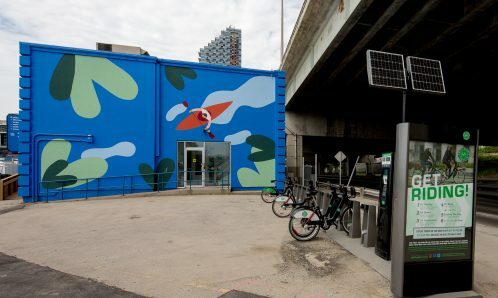 Every borough, every neighbourhood, every station has hidden Toronto gems just waiting to be discovered. 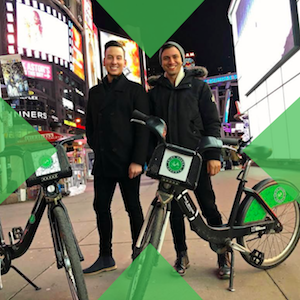 Put your hands together for Bike Share Toronto's Members of the Month. 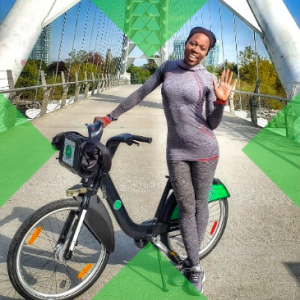 "As one of Toronto’s top riders for 2 years in a row, I really believe in the potential of the Bike Share system. I started cycling in the city 6 years ago as a student and continue till this day, now as a full time performing artist. You can catch me biking any time, day or night and throughout all 4 seasons. I enjoy the curious looks I get from strangers as I roll through the busy streets – especially the shocked faces in the winter. Who knew people could bike through the heavy snow while looking cute? All I need are some headphones, good tunes and I am on my way to seize the day. You can follow my journey on all social media @UsmanKhanTV." 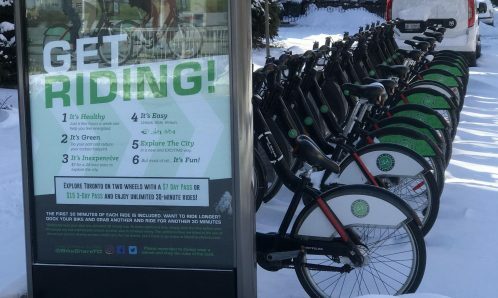 Originally, I was going to use the Bike Share program only in the winter months to save my own bike from the perils of our harsh winter weather. But after my bike had two flat tires in as many weeks, I decided to sign up tout de suite and switch to riding Bike Share bikes full-time. It’s been a year and a half, and I rarely use my own bike now. 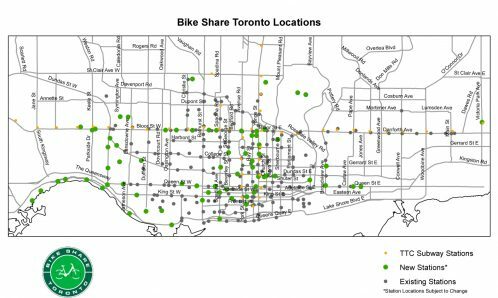 The ease of use and numerous stations in the downtown core have made Bike Share part of my daily routine. I use it to go to work, to the gym, to get groceries, to meet friends—even to attend the opera and the ballet. You might see me whizzing by in a tuxedo! Bike Share just seems to suit my transportation needs perfectly. It’s a no-brainer!" "We are always looking for an adventure and a new area to explore together in Toronto. 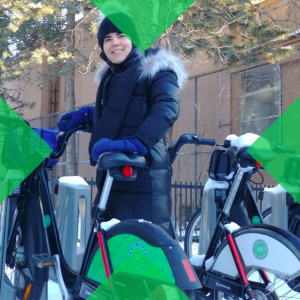 Having a #BikeShareTO membership makes commuting and accessibility super easy and fun. 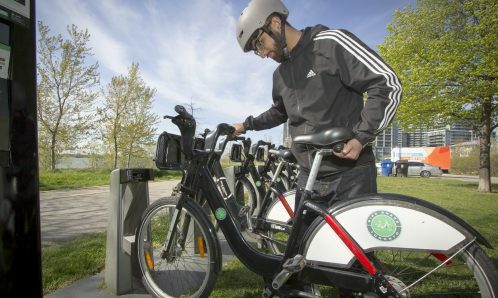 In our opinion, the best way to see the city is with Bike Share!" 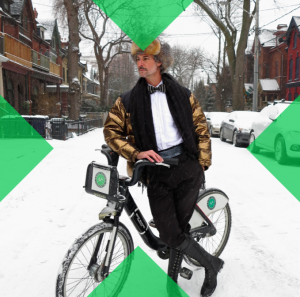 "I’m a big fan of Bike Share Toronto. I use it for commuting, hauling groceries, and even going out at night. As a startup co-founder training for an Ironman 70.3, I try to save time and get fresh air whenever I can. 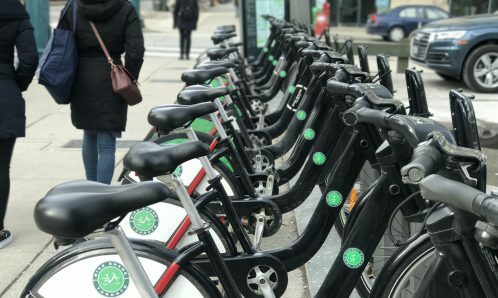 Bike Share Toronto is the best mobility option for my lifestyle. Plus, I've saved $800 compared to my normal commute!" 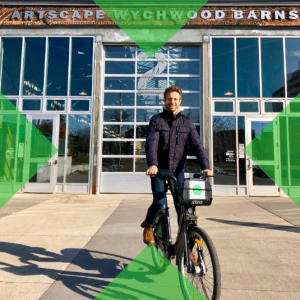 From music festivals to farmers markets, the Bike Share Toronto team is always out and about in our city helping you bike to and from the best events in town. 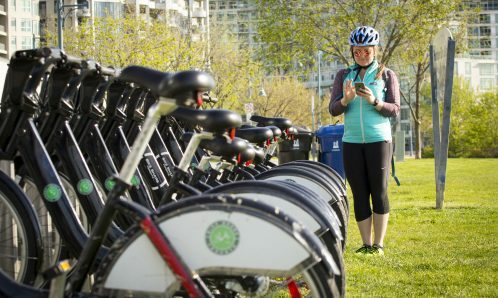 Discover where our team will be next to plan your route with Bike Share Toronto. 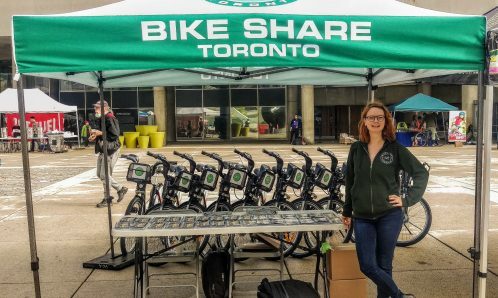 What’s going on in June at Bike Share Toronto? 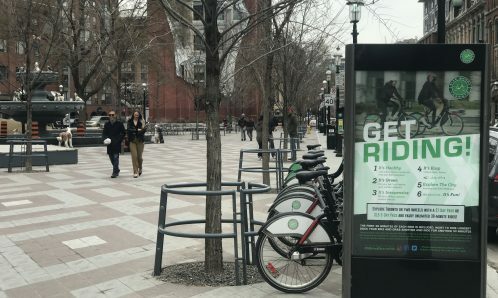 Free Ride Wednesdays are BACK!